Re-Verber-Lyt brand LED lighting offers innovative, energy-saving lighting solutions. 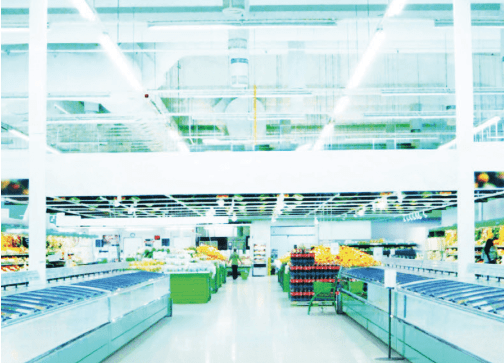 Our LED bay lighting products let you vastly reduce energy and maintenance costs while adding a new level of controllability and ease of integration into building management systems. 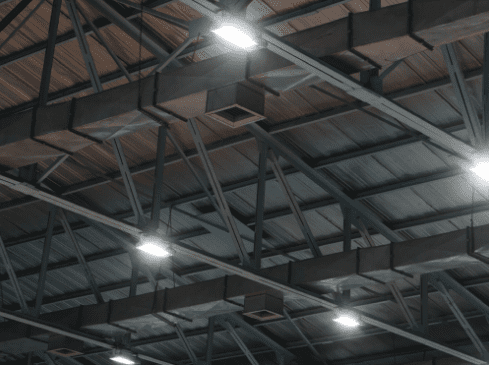 These LED’s are designed, engineered & assembled in the USA and are the ideal choice for warehouses, factories and airplane hangars. 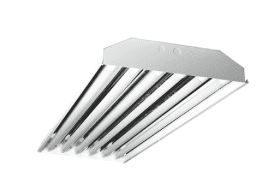 The LYT Premier Series is designed for factories, warehouses, retail, architectural lighting and much more! The unique optical design focuses light downward to where it is needed, offering improved efficiency and long life expectancy. Reduce energy costs with our economical LYT Standard Series. 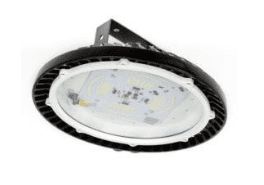 This compact fixture allows for various mounting options so you can focus light where it is needed in commercial and industrial applications. 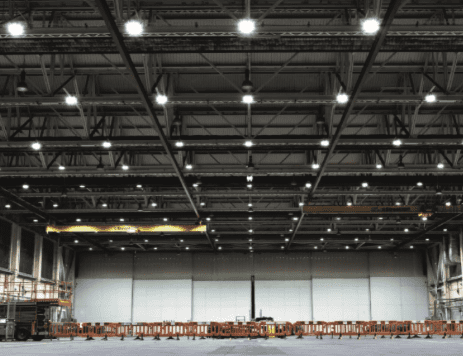 The Re-Verber-Lyt High Bay LED light is designed for illumination of industrial locations. 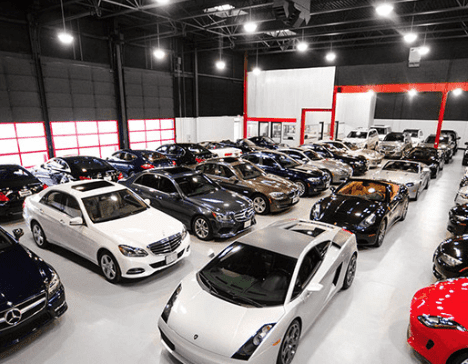 It uses the latest in solid state lighting (SSL) technology for long life, low maintenance, and high efficiency. The unique optical design focuses light downward to where it is needed, giving improved efficiency over a conventional HID luminaire. 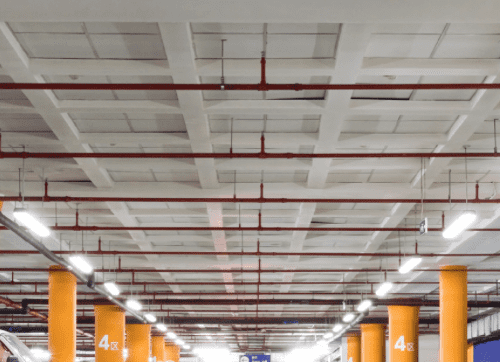 Re-Verber-Lyt LYT Value LB Series Bay Lighting Fixtures are designed to vastly reduce energy use and maintenance needs, improve safety, ease disposal, and reduce CO2 emissions. The LYT Utility Linear Series LED lighting fixtures can be used as a building block to create the perfect lighting environment. Each fixture is self-contained and easy to install. Link the lights from end-to-end for great aisle or workbench lighting or stack them to create a wide lighting pattern. 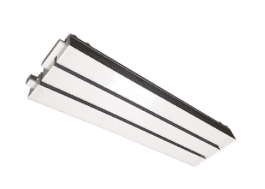 Eliminate warm up times and regular maintenance of fluorescent tubes and ballasts with our LYTClassic Series. 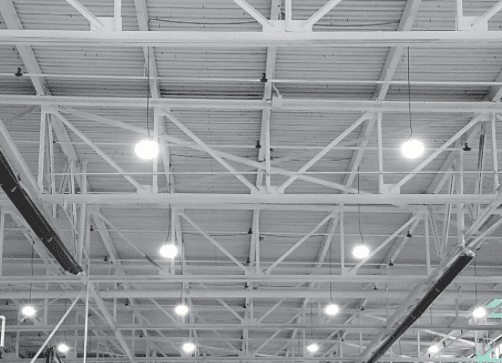 They are an ideal replacement for high-bay fixtures in warehouses and industrial facilities. 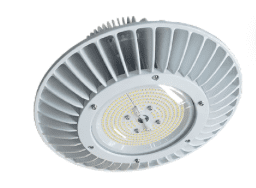 This fixture comes standard with a heavy duty housing and high performance reflector to maximize output. 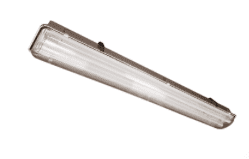 Eliminate warm-up times and regular maintenance of fluorescent tubes and ballasts with our LYT Classic Series. They are the ideal replacement for task lighting applications. 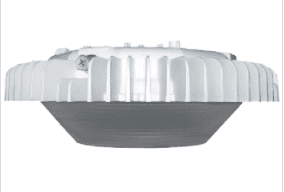 This fixture comes standard with a moisture resistant enclosure with clear lens for harsher environments.